Cirque du Soleil, the biggest circus in the world, has come to the Principality for an exclusive show created especially for Monaco. 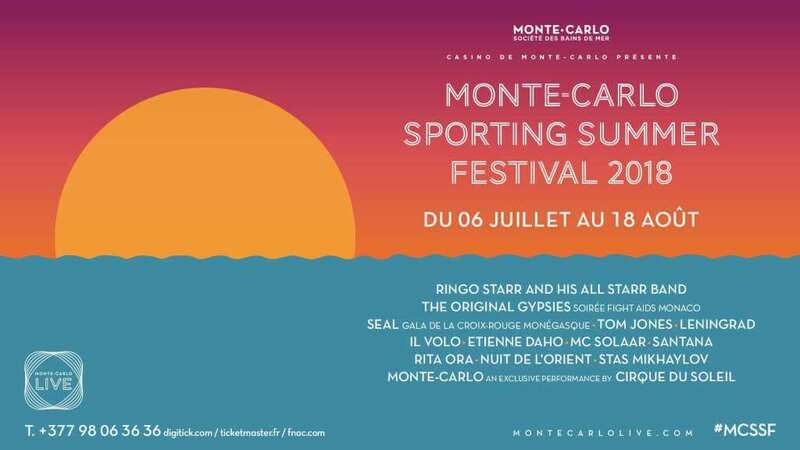 The performances are placed from 14 to 18 August at the Salle des Etoiles as part of the Monte-Carlo Sporting Summer Festival. Jean-René Palacio, Artistic Director for the Monte-Carlo Société des Bains de Mer, said it was a lot of work to meet the wishes of the casino and create a show that hasn’t been seen anywhere else in the world, but it has been done. Monte-Carlo’s theme is to offer experiences that cannot be achieved anywhere else in the world, and Cirque du Soleil is an exceptional show that aligned with the desire to put on something extra-special. 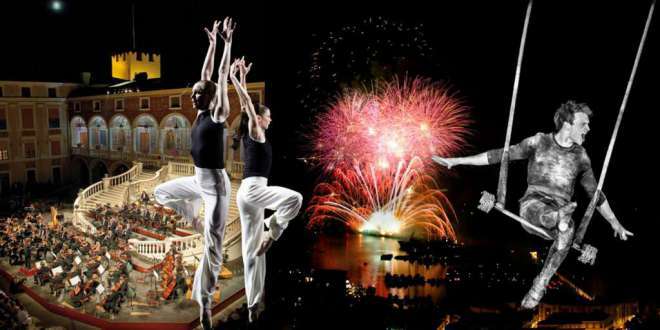 What the public will experience at the Monte-Carlo Sporting Summer Festival is a 65-minute show which was tailor-made for the event. It’s the first time Cirque du Soleil is showcasing at the festival and they have produced something though their creative lens by interpreting the Monegasque culture and history in a show which pays tribute to the 1920s. Nine performances over five days between Tuesday and Saturday at the Salle des Étoiles make up this exclusive, ephemeral circus event.